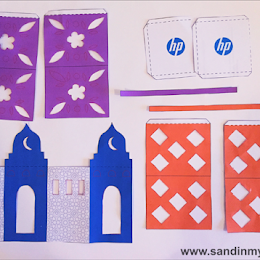 What are your kids doing this summer? I'm sure you'll be seeing their friends over a lot. 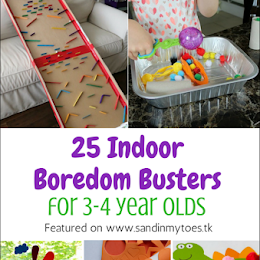 If you're looking for ideas to keep them busy without having them plop in front of a screen, I've compiled a great list over at In The Playroom blog. 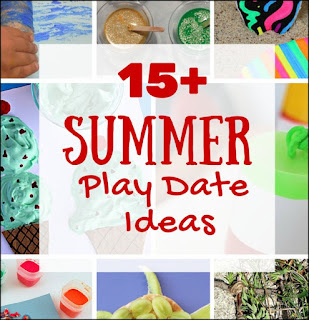 Check out over 15 summer play date ideas for your kids. And while you're there, check out Anna's blog, which is chock full of ideas for play and learning!